Where every strain has a story. To provide compassionate personalized service and fully-customizable experiences with the best quality cannabis products in the world. o Create a culture of positivity and openness for our team and our guests. o Curate the highest quality natural and clean-grown products available, with the end-users' best interests in mind. 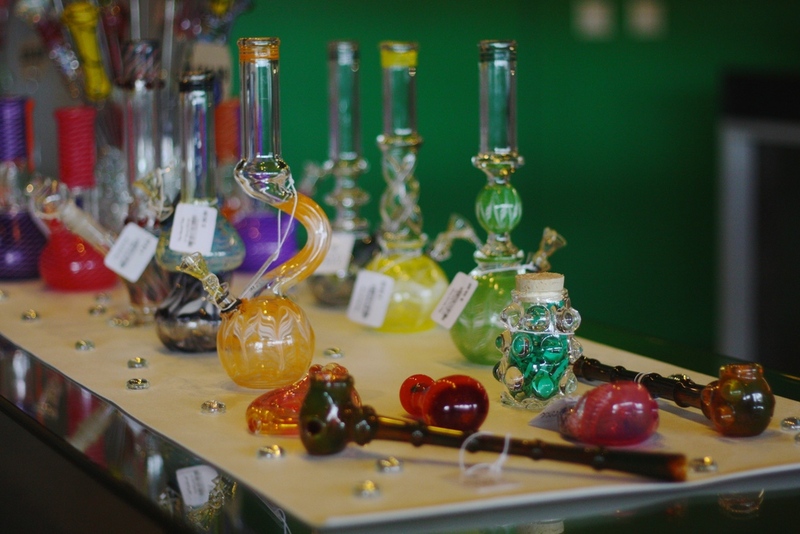 o Offer our guests a comfortable atmosphere to learn about and purchase the best quality cannabis in the world. o Provide our guests the highest level of customer service as a genuinely customer-centric organization. o Treat team members exceptionally- openness, pathways for internal growth, great benefits, and healthy work-life balance. o Devote ourselves to community outreach and engagement. o Support independent Washington companies and independent artists around the world. o Establish ourselves as leaders to shape how we believe the industry should evolve. o Environmental steward in sustainable/eco-friendly practices and supporting conservation focused non-profits. Our approach to cannabis is organic. And our focus is on experience. The Novel Tree at its core is a celebration of cannabis. Our goal is to create a new community understanding of what it means to have a relationship with cannabis. Reintegrating cannabis into our community without the negative stigma is a longer-term goal that will come eventually from day-to-day excellence. To achieve this, we must be genuinely customer-centric where we strive to learn as much as we possibly can about our guests in order to truly serve them best. 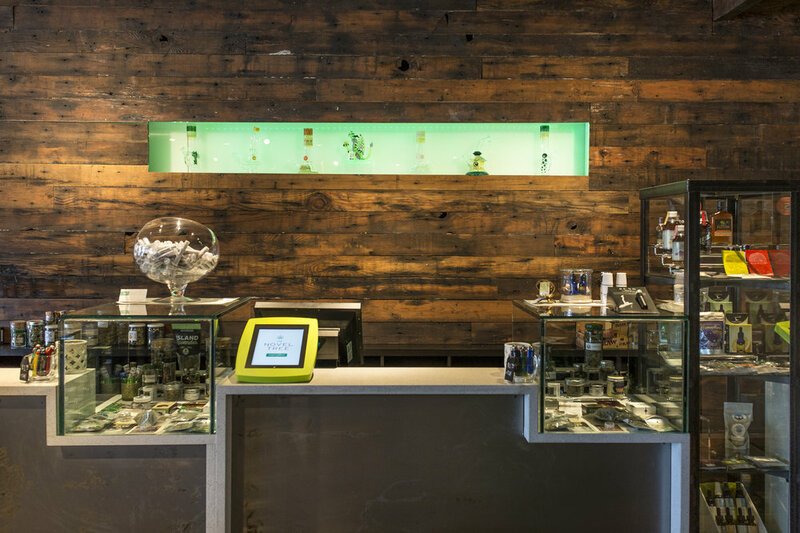 We provide our guests a journey of cannabis discovery- guiding them through a wide selection of products to create a completely personalized experience. The Novel Tree plays a vital role in connecting cannabis users to local ganja-farmers and ganja-processors. We curate all our products very carefully and with purpose, presenting products that we feel confident in supporting for the end-users' best interests. We take pride in offering only the cleanest and best quality products available. The Novel Tree team members are curators of cannabis. Being selected as one of the few recreational marijuana retailers in Washington State has put us in a unique position to explore Washington’s recreational cannabis market and present our guests with our favorite marijuana flower, marijuana-infused products, and marijuana concentrates that the state has to offer. The Novel Tree’s fine collection of cannabis products bring delight & enjoyment to all. We cater to cannabis connoisseurs and newbies alike. We respect discretion- please contact us to schedule private after-hours consultations for groups or ultimate confidentiality. Our mission is to partner with growers across the state who keep the end user in mind. We strive to keep our prices low for the recreational marijuana market while making sure everything we carry is "top shelf" quality. We value the grow process as much as the final THC %. If you don't see your favorite strain on the menu, feel free to make a request and we will do our best to source it for you!